The Great Bend Boom (1-0) and the Salina Stockade (0-1) each put runners in scoring position on Thursday, but the Great Bend Boom capitalized on more RBI opportunities, pulling out a 5-2 win. The Great Bend Boom were led by Logan Trowbridges hitting. Trowbridge went 1-4, drove in one and scored two runs. He singled in the eighth inning. 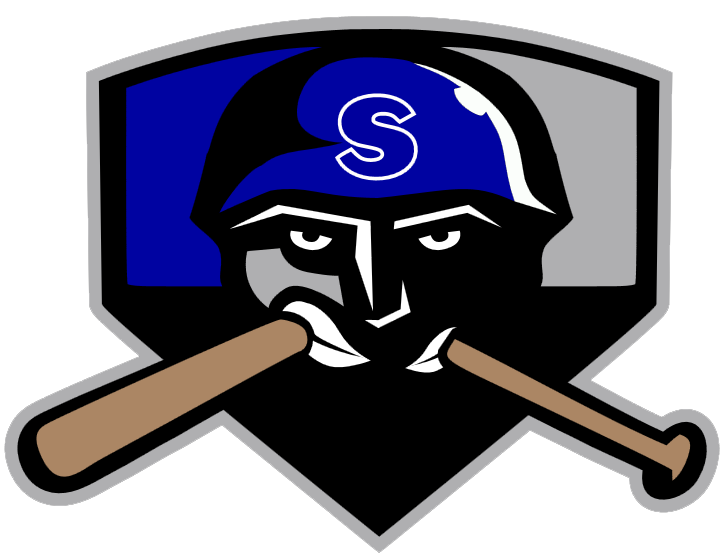 Kyle Schwartz handled the Salina Stockades lineup with ease, racking up eight strikeouts. Schwartz allowed one earned run, five hits and one walk over six innings. Tim Blackmon was effective even in defeat, mowing down 10 the Great Bend Boom batters and allowing one run. DJ Sharabi recorded the win for the Great Bend Boom. He pitched 1 2/3 shutout innings. Sharabi struck out five, walked one and gave up no hits. Chad Flick was the games losing pitcher. He lasted just one inning, walked one, struck out none, and allowed no runs.